An ATM machine ate my RM 50 a few days ago. One of my friend David wanted to borrow some money as he wanted to buy a game account urgently from someone at Infinity. The game account costs about RM 200 and the 3 of us, me, Jimmy and David did not have any money at that time so we decided to head over to an ATM to withdraw the money needed. And where did we choose? Of course we chose the ATM machines inside Tesco which is quite near to Infinity. The ATM that we picked to withdraw our money from was Bank Simpanan Nasional's (BSN) ATM, i did not know why we choose that ATM anyway, maybe because we though BSN's ATM will not run out of money as it is funded by the government. Turns out that the ATM could not live up to its credentials. The money never came out but a receipt did. 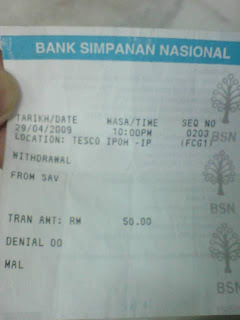 A receipt that said i successfully withdrew RM 50. My friends and i were like "WTF ??" So i went to a CIMB ATM and checked. I did "withdrew" RM 50. What else can i do that night? Tesco is already closing and David needed the money. I have no other choices but withdrew another RM 50 again. I lost RM 100 that night plus RM 2 as handling fees for using the ATMs. The next morning i went to Public Bank, the bank where i opened my account. I was like a lost sheep inside there as this problem never happened to me before. Luckily a friendly staff approached me and asked me the problem. To cut the story short, i went from Public Bank to another Public Bank and then to a BSN branch and then back to the second Public Bank all in one day. Though it may seem troublesome, i did find out that i did not choose the wrong bank to open my account. 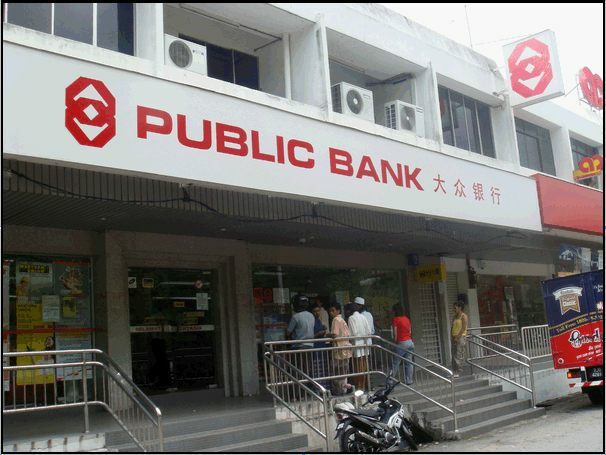 Public Bank is truly exceptional by its service. They are eager to help though it may not be their problem and they even called me on my mobile to check if i'm doing ok. Unlike my experience in BSN. 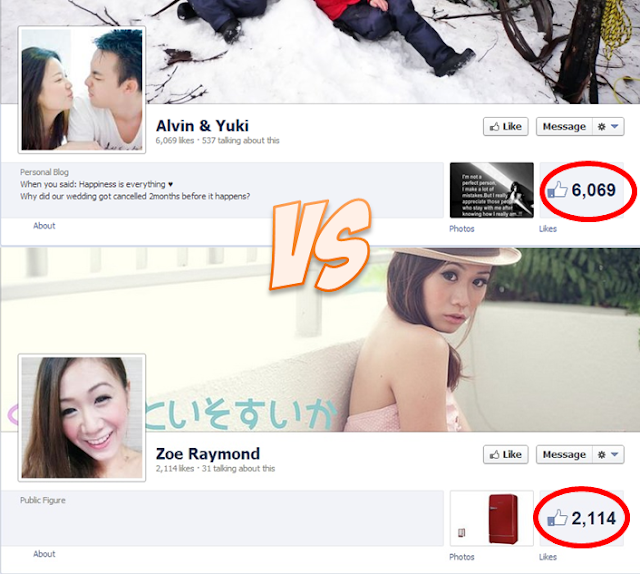 "Aiyo, this is not our problem. Our bank is just a branch. We are not responsible for this because we need to send to the HQ also. Why not you go to the main branch or Public Bank? Bla bla bla..."
Hello, its your bank's ATM that i failed to withdrew money, ok? Well, at last i went back to Public Bank. They say they will help me settle the problem within 1 month as they have to send the application to BSN. At least they try to help. P/s: And stay away from BSN's ATM as they Public Bank staff told me that this incident is not the first time. of course, who runs public bank? and who runs bsn? Hey I'd love to congratulate you for such a terrific made forum!